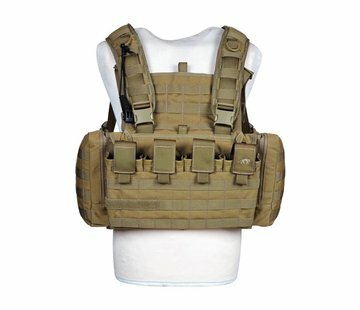 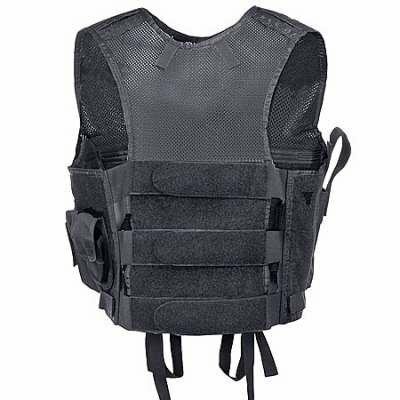 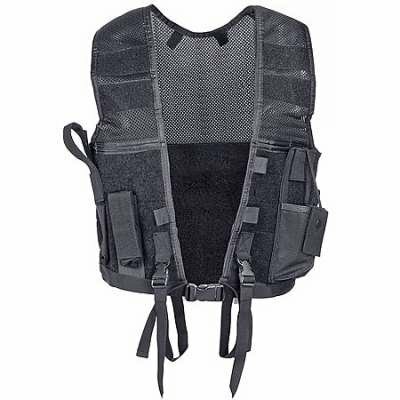 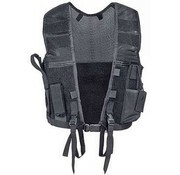 5.11 Tactical Mesh Concealment Vest (Black). 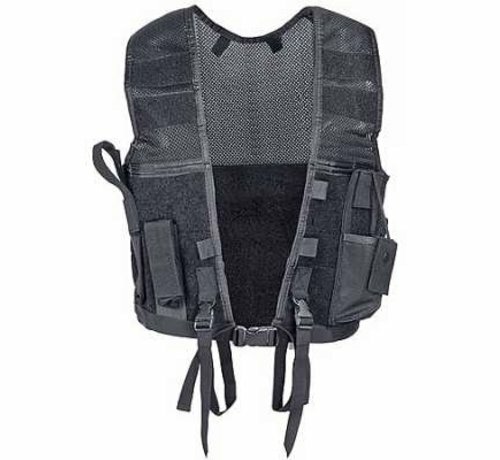 The Mesh Concealment Vest is made to be worn under a plainclothes jacket like our Tactical and Monterey Jackets for undercover duty or as an emergency or call-out vest. 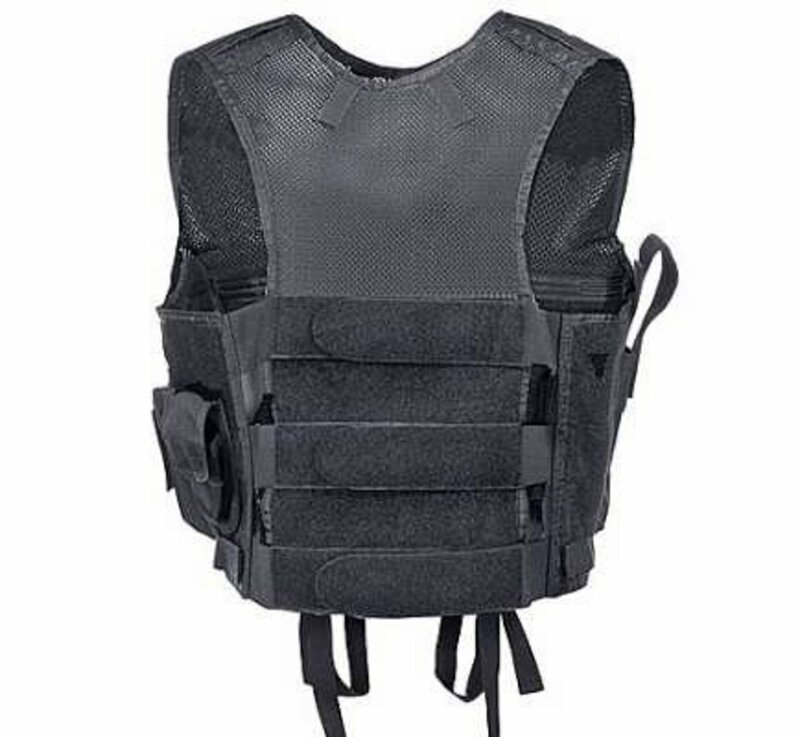 For emergency or call-out use, keep it loaded with your gear and stashed in the trunk or someplace secure until you need it. 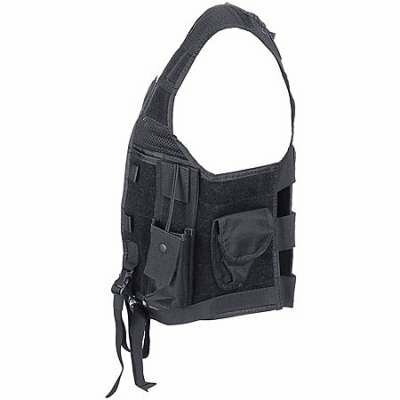 The MCV comes with four Back-Up Belt System pouches and is compatible with the complete BBS system as seen below. 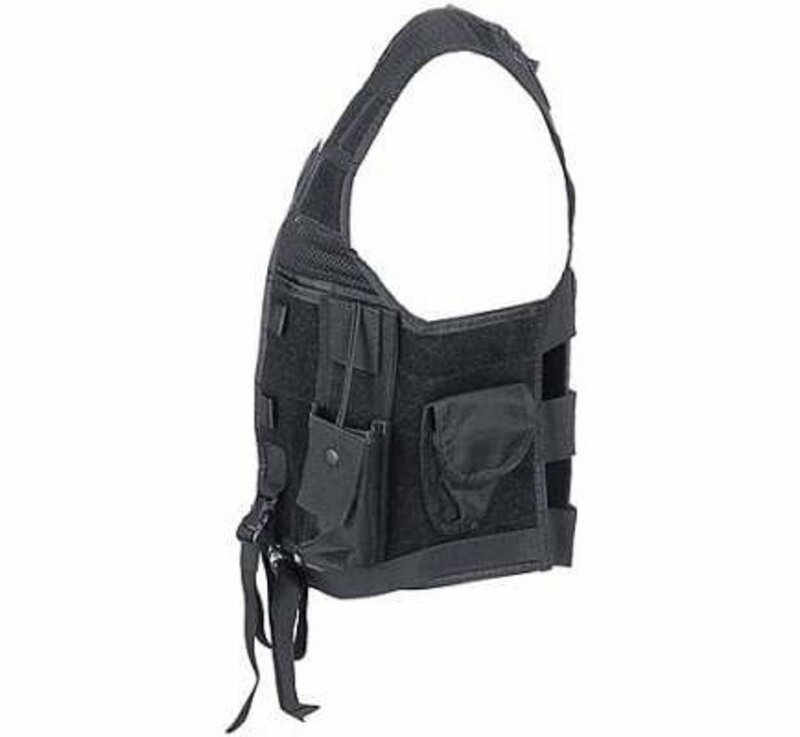 The MCV comes with a baton pouch, a single magazine pouch, a cuff pouch and a radio pouch with keeper. 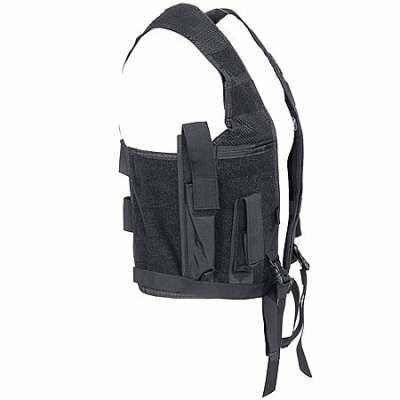 Adjusts to fit a wide range of body sizes and builds. 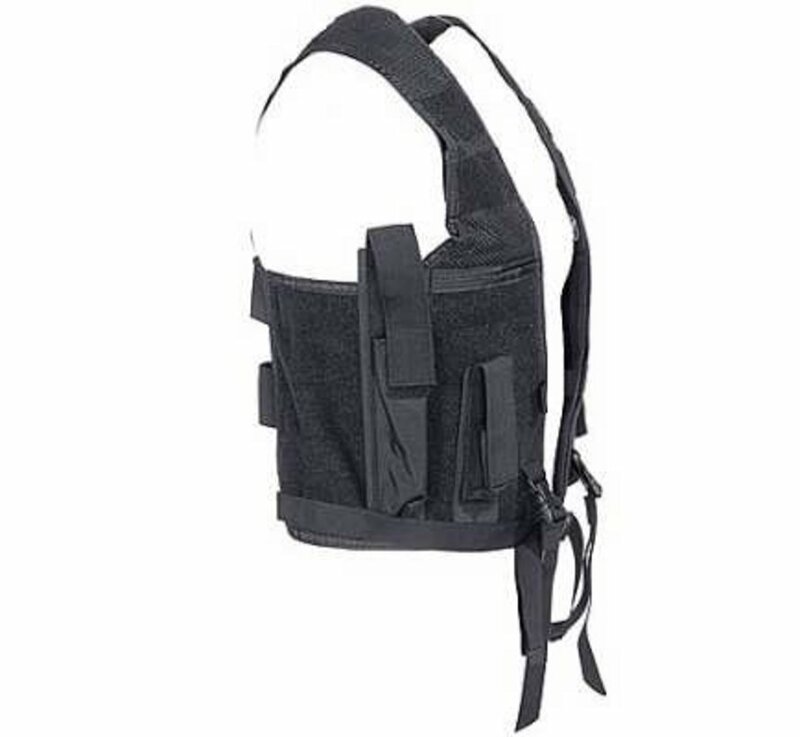 Black nylon with hook-and-loop adjustments.